This includes fresh water flush while running engine on a winterizing mix of fuel, oil, and stabilizer. Running engine dry and then draining remainder. Fogging engine with oil, flushing and filling of antifreeze. We inspect for any leaks and any required repairs. Compression test on 2-stroke engines, optional on 4 stroke. Battery removal, test and storage. Spray down of engine compartment with CRC rust inhibitor. 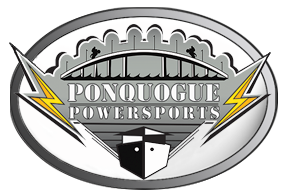 Since no two boats or owners are alike, please contact us for a quote for a package price. 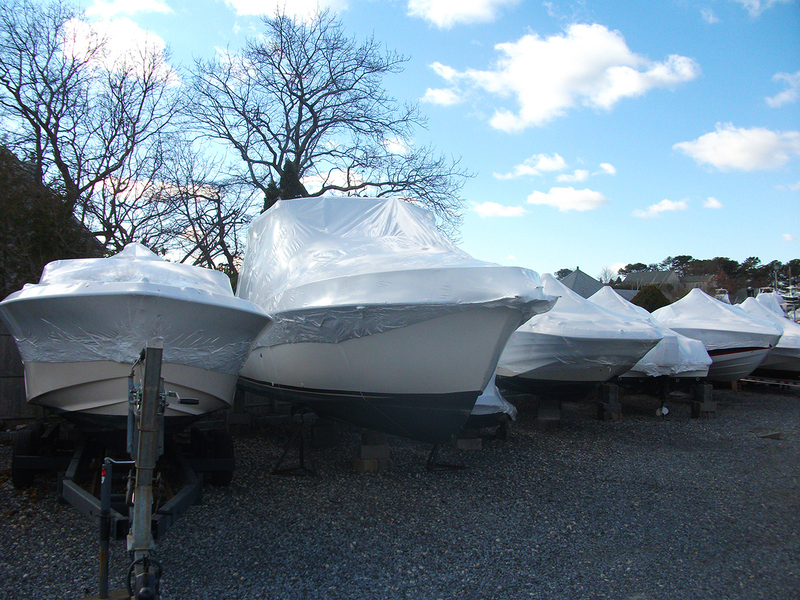 Services at Ponquoge Power include shrink wrapping for the winter months.